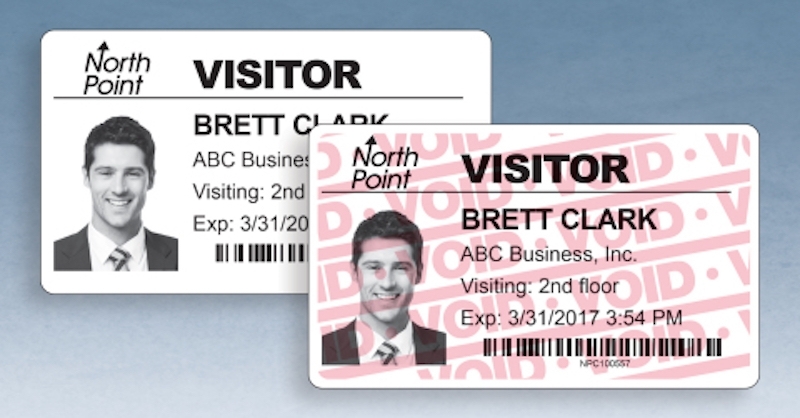 Visitor Pass Solutions, a division of Data Management Inc., has developed a new brand for its temporary badge product line. The company says the One Day Time-Expiring Visitor Badges bolster security protocols and simplify visitor management at schools, healthcare facilities, corporate campuses and more. The new badges change colour overnight to display the word “VOID,” preventing reuse the next day. Visitor Pass Solutions says this means the badges don’t need to be collected at the end of a visit. The product will be formally unveiled at ASIS 2017, September 25-28, in Dallas, Texas.